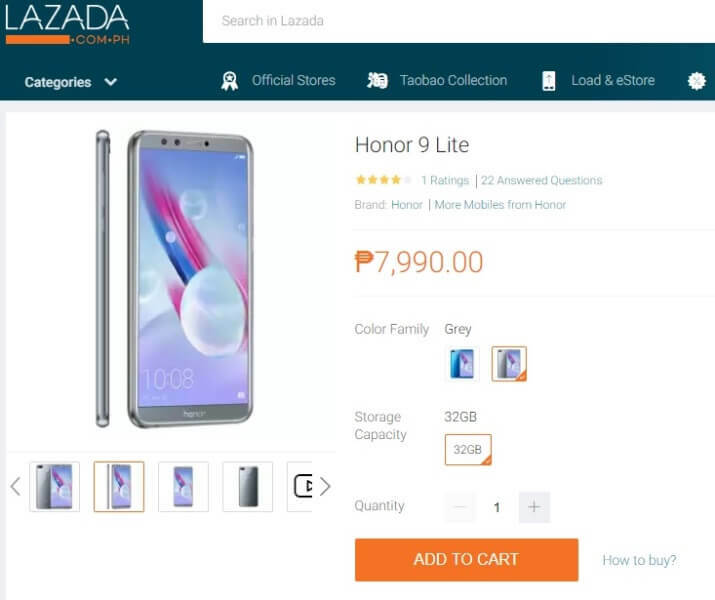 To strengthen its presence in the Philippines, Honor has launched its official store at Lazada, two months after its official comeback in the country. For now, its hub at Lazada offers the Honor 7X and Honor 9 Lite. In case you missed it, the Honor 7X comes with a 5.93-inch FHD+ FullView display that gives off 2160 x 1080 screen resolution. Inside, it packs Kirin 659 chip, Mali-T830 MP2 graphics, 4GB of RAM, and 64GB of internal storage. Also, its sports a dual-camera design at the back, composed of 16-megapixel f/2.2 and 2-megapixel sensors with PDAF and dual-tone LED flash. It features 8-megapixel f/2.0 selfie snapper, as well, with screen flash. In addition, it is equipped with 3340mAh juice that supports fast charging. The phone boasts EMUI 5.1 based on Android 7.0 Nougat operating system. 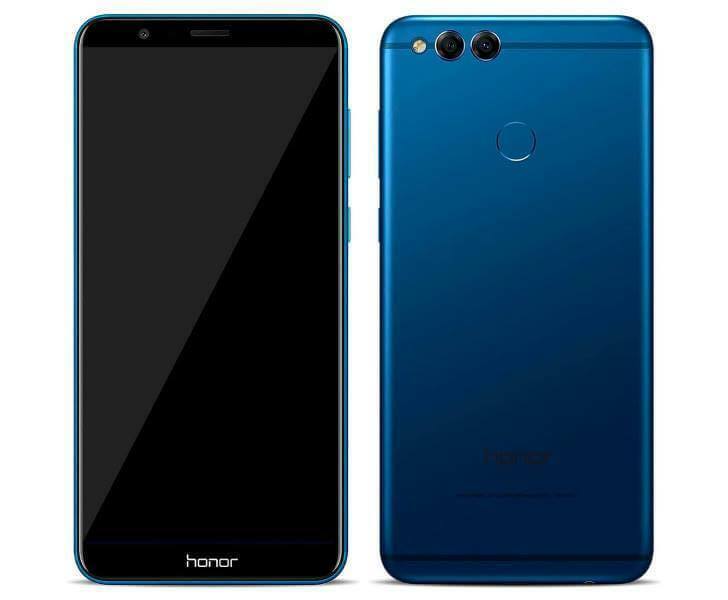 Shifting our attention to the Honor 9 Lite, you’d notice that the handset flaunts a smaller 5.65-inch FHD+ FullView panel compared with the Honor 7X. However, it is powered by the same 64-bit Kirin 659 octa-core processor, paired with Mali-T830 MP2 GPU. On the other hand, it is coupled with a smaller 3GB of RAM and 32GB of internal storage. Although it only has 13-megapixel f/2.2 + 2-megapixel dual rear cameras, it flashes a better front camera design with its 13-megapixel + 2-megapixel dual selfie shooters with screen flash. It is equipped with a smaller 3000mAh stamina, though. Tricky enough, it runs on Android 8.0 Oreo OS with EMUI 8.0 skin on top of it. The Honor 7X sells for Php12,999, while the Honor 9 Lite is available for only Php7,990. You can visit their official Lazada store here.